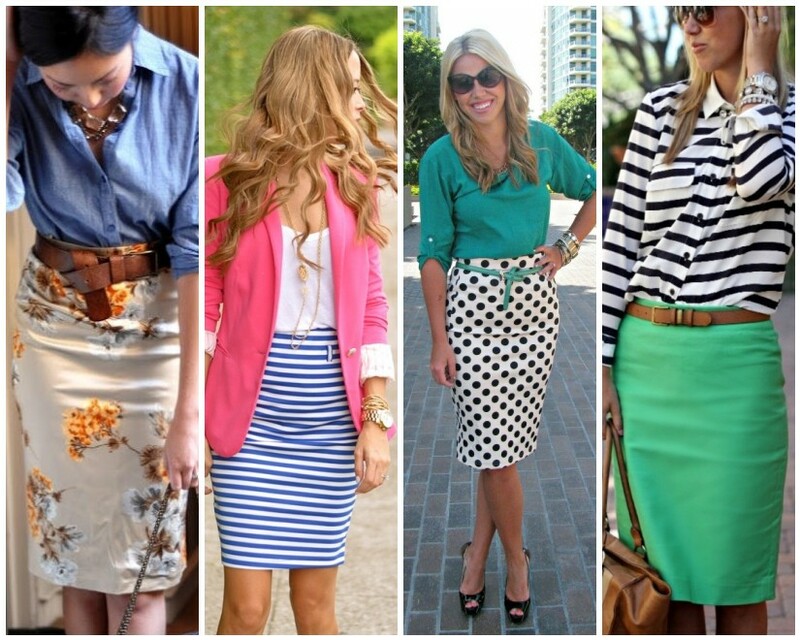 How to find the right kind of skirt for your body type? It wouldn’t be an exaggeration to say that skirts, just like dresses are the most feminine outfits that a girl could buy. And they look adorable. Irrespective of your age, height or body type, a skirt will make you look chic and beautiful. While there is no ‘perfect’ body type, it is always important that we girls find skirt styles that suit our body shape. When you buy skirts online in the right style, you ensure that the outfit we wear is incredibly flattering. Let’s check out some of the most popular skirt styles that you can buy. They can go along with a random t-shirt or even a crop top. These are the skirts that hit at your natural waistline, which is the smallest part of your torso. Therefore, they provide a slender appear. At the same time, they are usually designed to hide the extra bulge a lot of us have at the waist. 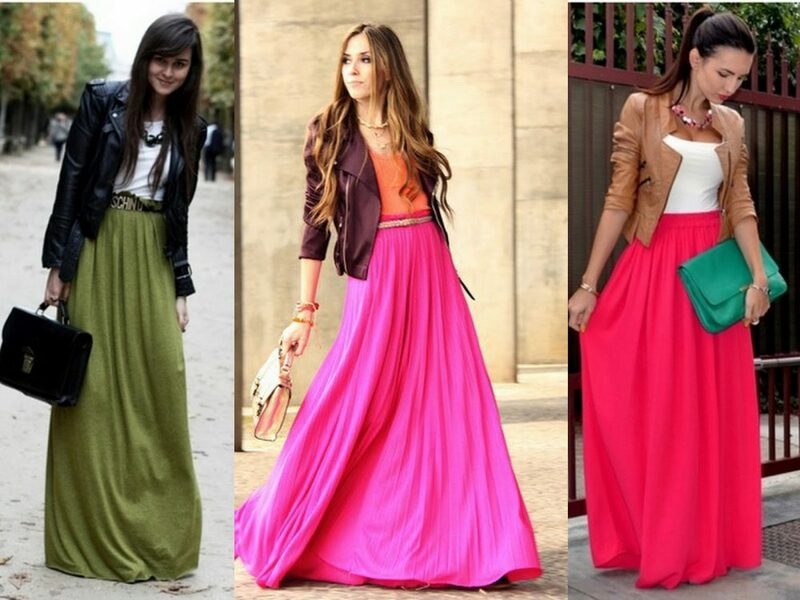 Great for casual parties and brunches, maxi skirts look great on girls with longer legs. But don’t worry! You can wear these skirts even if you have a short height. Just remember that you get a skirt that has a slimmer silhouette so that it doesn’t have an overbearing appearance. Again, go for the high waisted look if you want to elongate those legs. They are a killer for women who wish to wear skirts at their workplace. They are sleek in terms of the design and depending on the specific style you choose, you can get a skirt that gives you a curvier figure. The ones with slits are great for women who want to divert the attention from their midsection. So, depending on your body shape how should you buy skirts online? If you are pear shaped woman, with a heavy bottom, then go for skirts that are fitted at the waist and swingy down below. The A-line is the most flattering look for you. Plus, it looks great on all women. Hemline at the knee is recommended. Want to elongate your torso and legs? Then go for shorter hemlines, preferably something that is at least 2 inches above your knee. That will make you look taller. Of course, high-waisted designs will look better as they will give you a longer look. Go for simpler, slimmer silhouettes. Skater skirts are excellent option for you. Curvy or plus size women look great in skirts. And you have the confidence to rock the pencil skirts. Of course, go for pencil skirts that sleek and not squeeze. The pencil skirt can have a slight flare at the end so that you look slimmer overall. You might want to try high waisted skirts, but avoid maxi skirts. Go for pleats. You might want to create an illusion of waist with a drawstring waistline on the skirt. 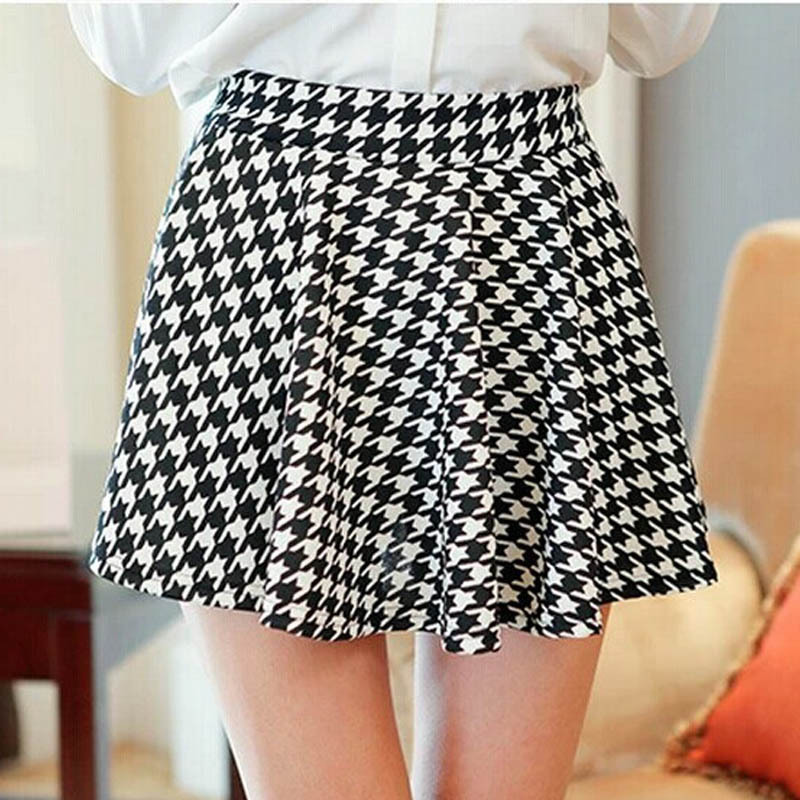 If you are tall, go for skirts that have a fishtail design. Opt for body-hugging. CTA- So, which one these styles do you like the most? Go ahead and buy skirts online. Previous Post Deodorants are for every season, not just for summers!